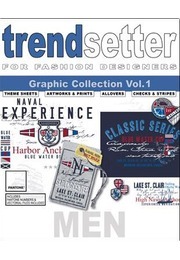 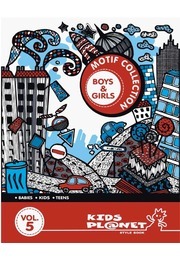 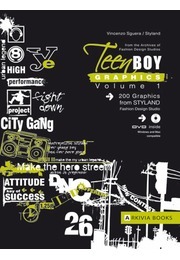 Trendsetter is not only the name of a new and complex graphic book, it also reflects its content. 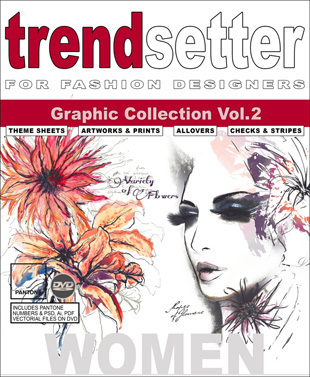 With the trendsetter "WOMEN VOL.2" graphic book you get an extensive graphic package for womenswear, which reflects the current and future international trends for prints. 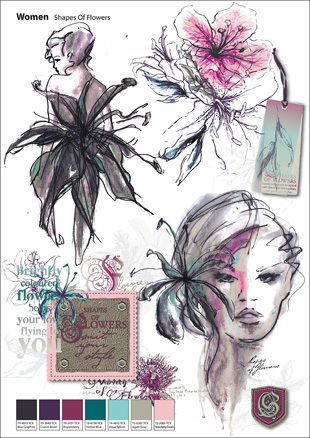 The trendsetter Graphic book was developed by experienced fashion designers particularly for fashion designers. 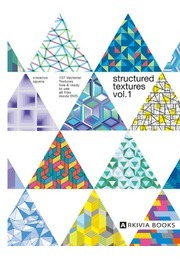 On 120 pages you will find everything you need for a successful collection - arranged according to trend themes and added by 74 completely elaborated colour themes with Pantone® Textile numbers. 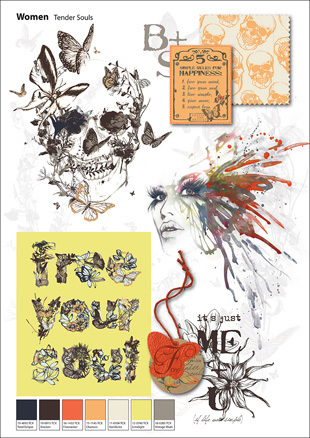 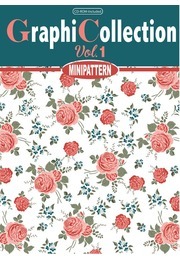 On the enclosed two DVDs you will find more than 600 elaborately designed sketches, prints, patches, stripes and allover patterns in the file formats *.ai (Adobe Illustrator CS and later) and *.psd (Adobe Photoshop CS and later).